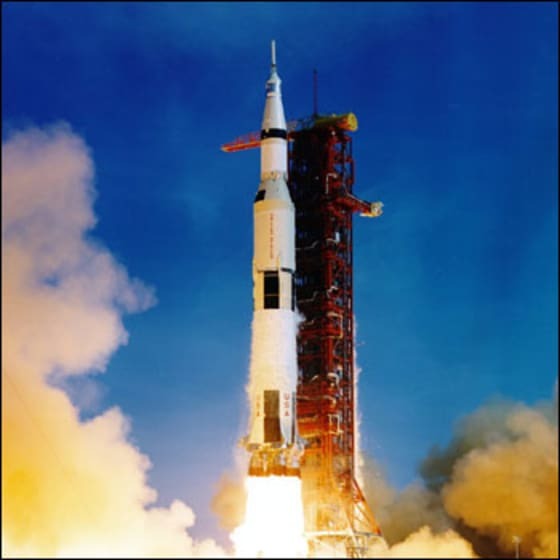 On this day in 1969, the Apollo 11 mission set off for the Moon. Just over 40 years later and we celebrate a similarly momentous moment with our first “This week in design” post! We thought it would be good to share an overview of the bits and pieces we’ve been working on each week, so let’s dive in! We’ve been sharing our work on the new identity for Ubuntu for some time now. In case you’ve missed it you can grab assets and guidance on their use from this very design blog! Visit the toolkits section for all the goodies and if you have any questions or concerns just drop us a note or ping a member of the design team in #ayatana on freenode. Charline is putting the finishing touches to some Rythmbox research we conducted with members of the public. This will be published next week on the blog. The designers on the team working on the desktop have been preparing to head to Prague for the distro sprint next week. This mid point in the development cycle sprint is a key point for us to get together with the developers and make sure that Maverick is looking great. We’ve also been working with the community on some updates to their sites and Mike Basinger who leads the forums team has been working with us this week on the rebrand of the Ubuntu forums. More on that as it starts to go live! By now if you’re an Ubuntu member you probably have the Ubuntu beta font installed. If you don’t, well why the bloomin’ heck not?! 🙂 Don’t forget that you can submit feedback via fonttest.design.canonical.com and can have a look at the bugs people are already logging on launchpad. Come join the conversation. Big thanks should go to Paul Sladen who’s helping us to triage the bugs that come in from community testers.